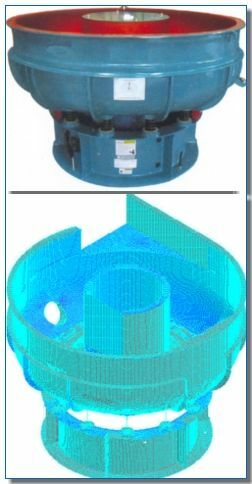 Why perform Finite Element Analysis Services for Machines & equipments? Is Cost Reduction a constant challenge? Will a better performing machine at a lower cost be a preferred choice for the customer? Will field failure and warranty issue affect the Trust and Image of the Company? Does the customer deserve a better product at a lesser cost in terms of operation, maintenance and energy consumption? If every job function in an organization revolves around engineering drawings, is it not correct to say that a Drawing can make or break a company?